With orthodontic care, our Corona dentists straighten misaligned teeth and correct an improper bite. 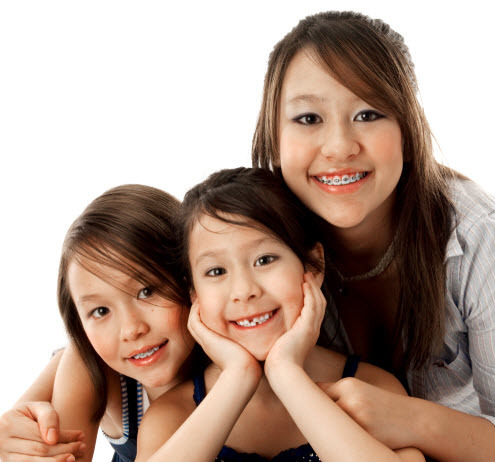 Lan T. Dinh, DDS provides braces for individuals and families, offering comprehensive treatment to address a wide range of alignment issues. To alleviate crooked teeth, gaps, or uncomfortable bite, visit Eastvale Dental and Orthodontics for personalized treatment. Our dental team gives each patient the care and attention they deserve, ensuring a positive experience. We offer a complimentary orthodontic exam for individuals and families. To benefit from this exam, contact us at (951) 371-3464 or schedule an appointment online. Malocclusion includes the various dental issues relating to bite and teeth misalignment, including overbite, crowding, crossbite or tooth rotation. These issues impact your oral health, making your bite inefficient or damaging to other teeth, and can even affect your jaw health. Over time, these issues require extensive dental care to repair damage or to restore regular eating function. Braces can correct these issues in children and adults before they cause permanent damage, and grant a beautiful smile that lasts. At Eastvale Dental and Orthodontics, we customize our braces to your unique occlusal needs. We utilize modern braces and materials that correct the smile as comfortably as possible. We care about your oral health and provide orthodontics care to help you achieve long-lasting oral health. Dr. Dinh is experienced in treating orthodontic issues, including advanced malocclusion. We determine the state of your bite and the severity of alignment problems. We offer reliable braces treatment, adjusting appliances to your unique dental problems and effectively shifting teeth into place. We believe a healthy smile is a beautiful one, and it is our mission to offer orthodontic care that helps obtain a straight smile. If you need other corrective procedures to meet your orthodontic goals, we offer cosmetic restorations and work closely with a network of specialists to deliver advanced treatment. 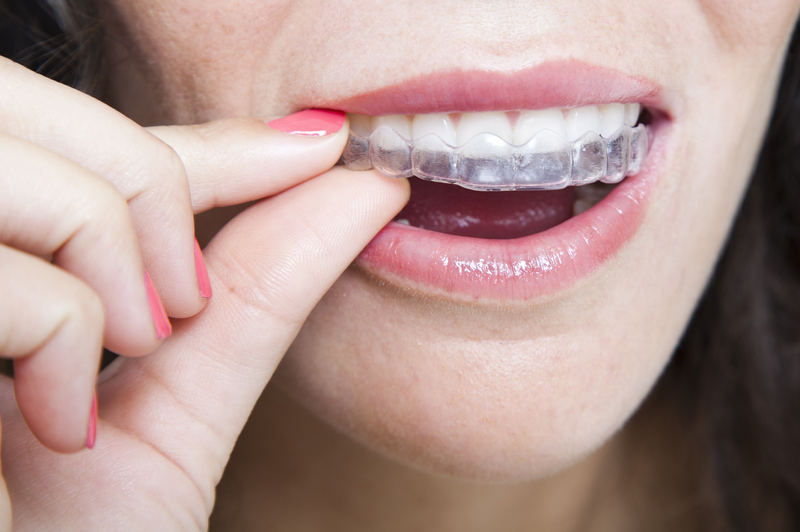 If you have orthodontic issues that are less severe, Invisalign clear aligners may be right for you. Made from nearly invisible acrylic, these removable braces combine proven care with advanced technology. Best used to correct minor misalignment, this system helps you achieve a straight smile without altering your daily habits. Remove the trays during mealtimes to enjoy your favorite foods, and do the same to continue brushing and flossing normally. We understand the importance of having a healthy and beautiful smile and offer an array of orthodontic treatments to achieve the smile you require. To experience quality braces in Corona, visit our practice today.